AHH!!!. . 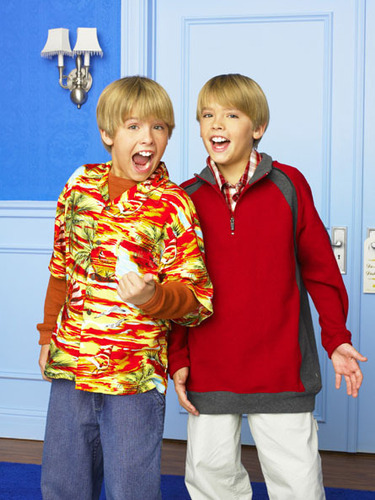 Wallpaper and background images in the The Suite Life of Zack & Cody club tagged: suite. This The Suite Life of Zack & Cody photo might contain outerwear, overclothes, দীর্ঘ পাজামা, লম্বা প্যান্ট, and pantleg.